Suffering isn’t typically something people like to attract in their lives but the reality is you cannot fully escape it. It’s part of the human experience. 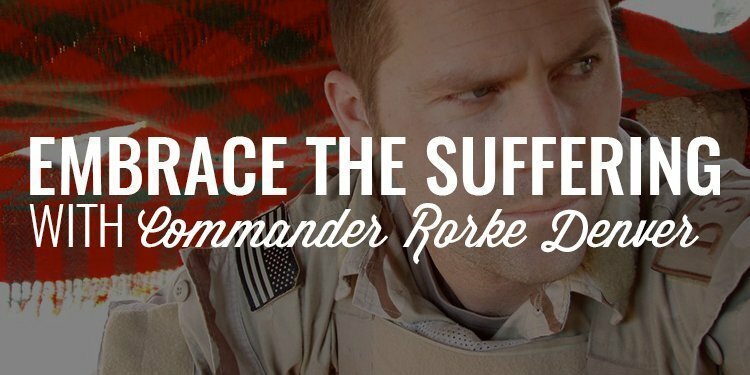 So, rather than run from the unexpected suffering we’re all likely to face, my guest, Navy SEAL Commander Rorke Denver suggests we run towards it and embrace it instead. Today, we talk about the power of identifying and living by a set of ethos, how to create an extremely powerful ecosystem for success, when you should follow the rules and when you should break them, and how you can embrace the suffering life is bound to present. I was at an event about a month ago and my guest’s name was brought up to me three times in about ten minutes. I was intrigued so I looked him up and new I needed to connect with him. Every once in a while, you make a new connection that feels more like old friends than new acquaintances. And, that’s how I felt when I started talking with Rorke Denver (this interview is the first time we’ve talked). This man is truly incredible. He’s a Navy SEAL, Ranger qualified, New York Times Bestselling Author. 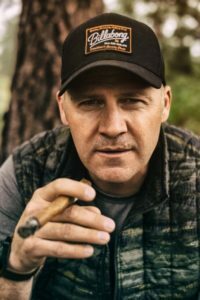 And, on top of all that, he starred in the movie, Act of Valor, and has since gone on to create an amazing business focused on the idea of Ever Onward. He’s taking all the lessons he’s learned and sharing them with the world so they too can learn what it takes to lead their own lives. And, speaking of leadership, this man is an incredible leader (you’ll hear that in the interview) and has since become a friend of mine. 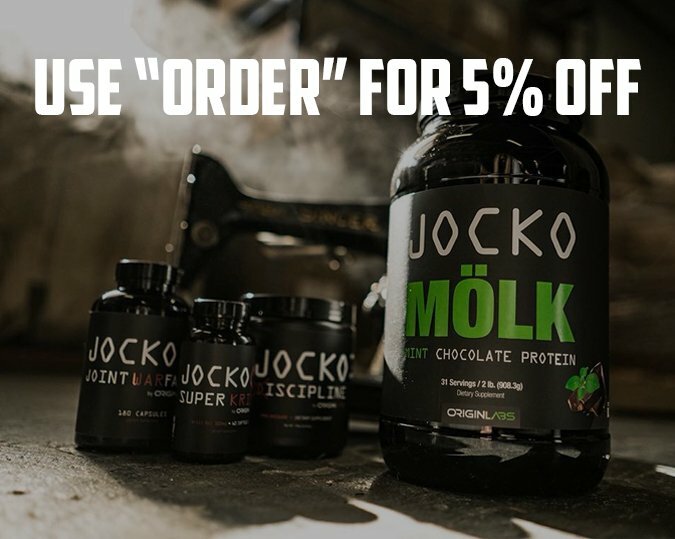 I believe in finding and connecting with high-quality men and Rorke is among the best. Gentlemen, this is the very last time you’re going to hear me talk about our 3 1/2 experience in the mountains of Southern Utah. For those of you who don’t know this is an event unlike any other designed to push and test you and give you a new framework for how you operate as a man. 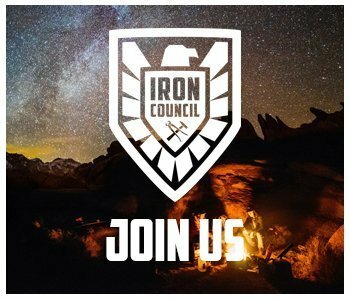 It’s going to be held on May 3rd – 6th, 2018 and we only have a few spots left. I just secured two new survival experts to teach you how to take care of yourself in emergency and medical situations. Between that, the leadership/team development, and the camaraderie and brotherhood with 25 other men, you are going to walk away equipped with a new set of skills, resources, and tools, designed to help you level up as a husband, father, and man. Again, only a few spots remaining so check it out and get registered at www.orderofman.com/uprising.